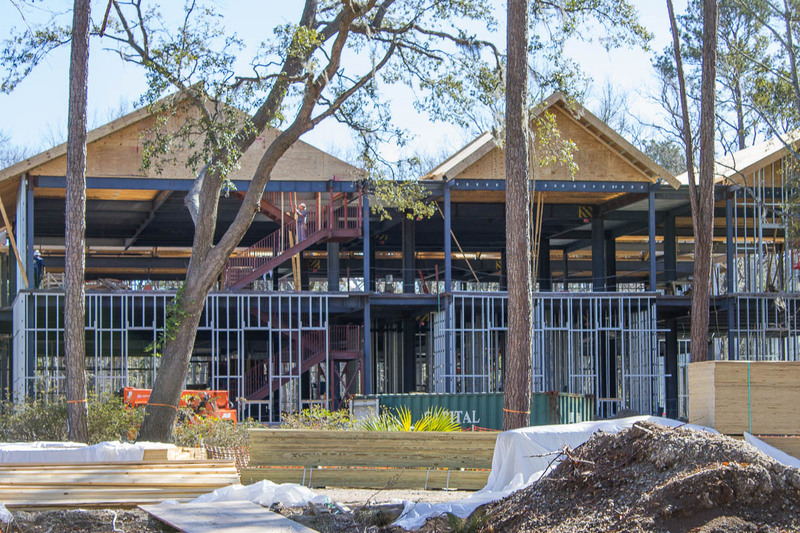 The Town of Hilton Head Island and the University of South Carolina Beaufort collaborated to develop a new facility for the USCB Hospitality Management Program. 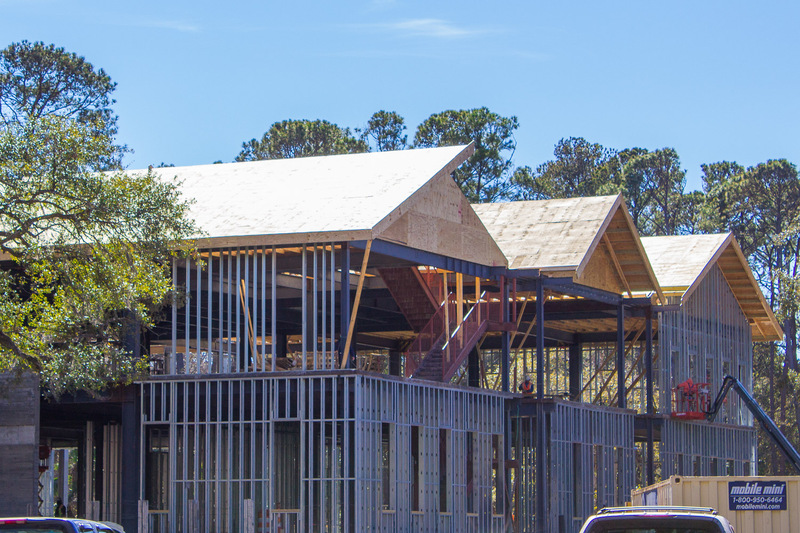 This educational facility will provide specialized education and training to make Hilton Head Island an international destination for Event Management and Hospitality Training. 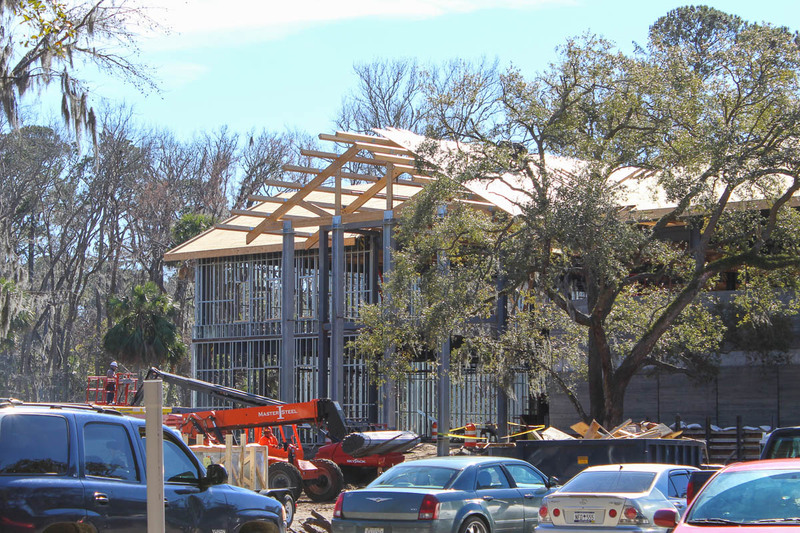 The facility is a 40,000-sf, two-story building located on the 10-acre campus on Hilton Head. The preliminary scope of work included a site assessment and comprehensive research on zoning requirements and permittable land use. Subsequently, our Engineers conducted feasibility studies which encompassed a wetland study, mitigation plan, and an earthwork study. This research and analysis accommodated the raised building’s foundation, handicap accessibility, and the project budget. Pedestrian access was designed to ensure that it would fit with the Town’s requirement for bicycle friendly developments. Our engineers also worked collectively with land planners to design the campus layout, indoor access, and patios. 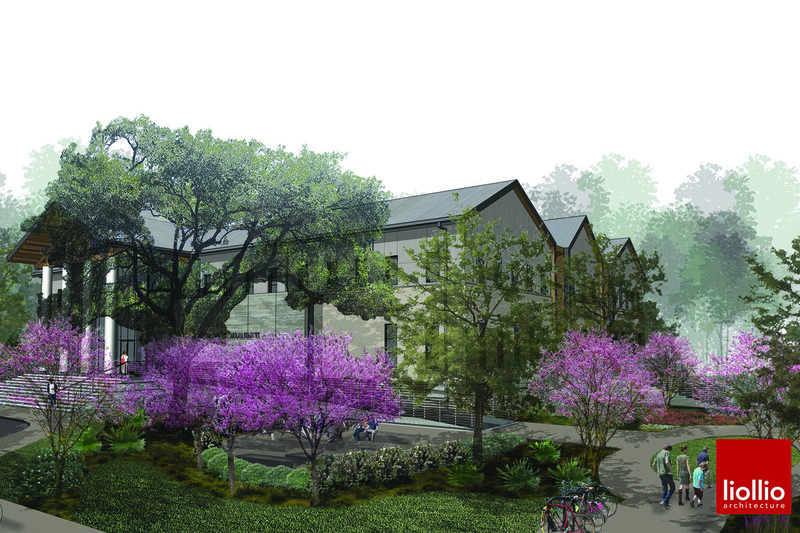 The stormwater design includes a stormwater pond, raingardens, and pervious parking spaces. The water and sewer upgrade and expansion includes 1,000 LF of waterline for potable and fire protection and 700 linear feet of gravity sewer. Construction field and SWPPP inspections are currently being performed by our construction manager.